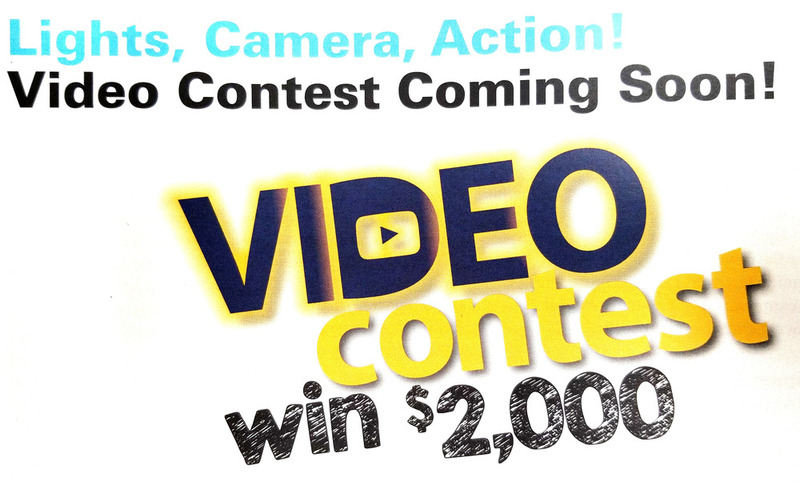 This contest will run August 27 - Sept 30. $2,000 for 1st, $1,000 for 2nd, and $500 for 3rd. Last year's 2nd-place winners were Pleasant Valley High School's Zachary Almand & Jakobie Rhodes for “A Walk in California".